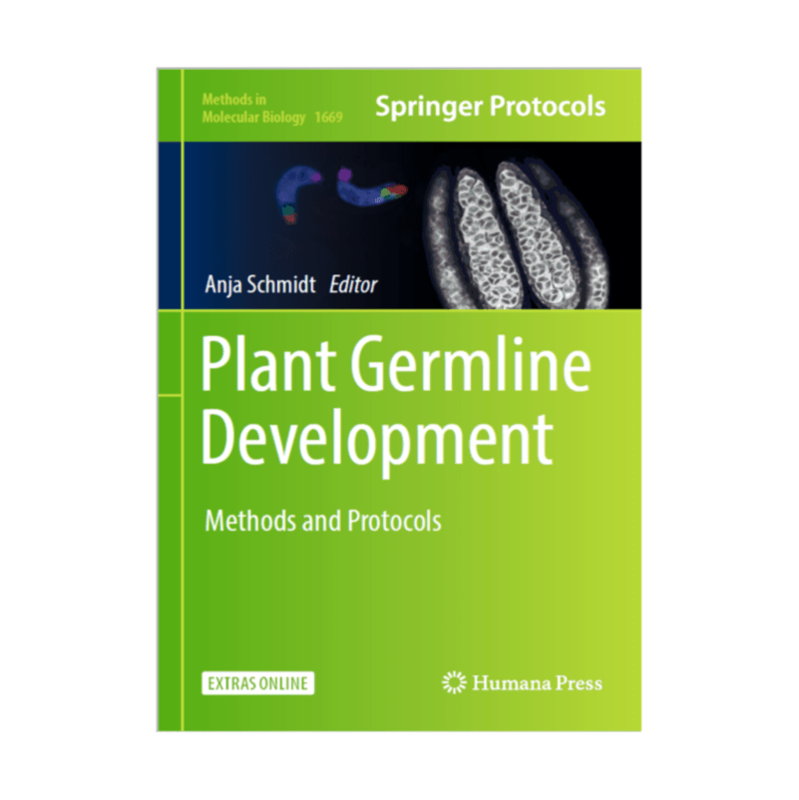 Amphasys - New "Plant Germline Development - Methods in Molecular Biology"
The book “Plant Germline Development” includes cutting edge methods and protocols for the study of plant germline development. It also features a chapter on analyzing microspore and pollen quality using Impedance Flow Cytometry, written by Amphasys’ CTO Dr. Marco Di Berardino and Dr. Iris Heidmann. 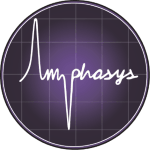 germination capacity, are analyzed by various staining methods or by in vitro germination assays, respectively. These methods are time-consuming, species-dependent, and require a lab environment. Furthermore, the obtained viability data are often poorly related to in vivo pollen germination and seed set. In chapter 25, a quick and label-free method to analyze pollen is introduced, using microfluidic chips inserted into an impedance flow cytometer (IFC).